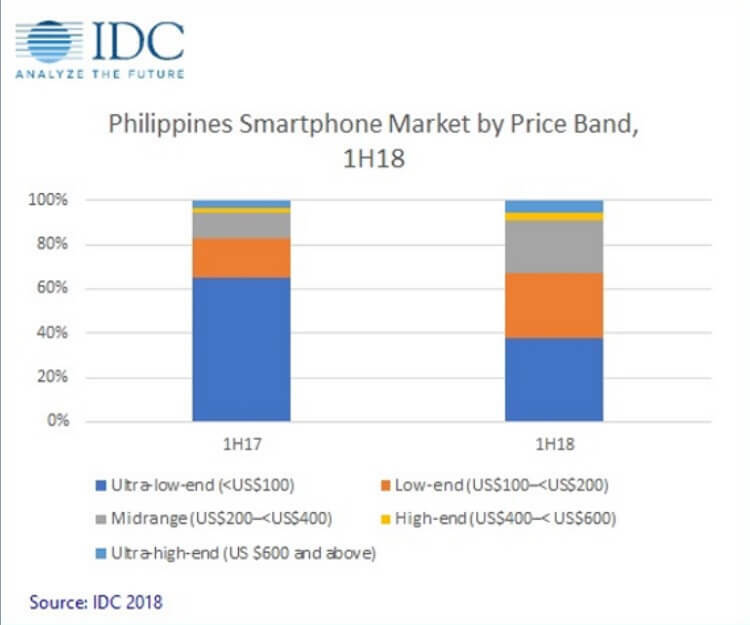 International Data Corporation (IDC) Philippines just released its Quarterly Mobile Phone Tracker report in the country, revealing the status quo of mobile players in the local shores. According to the report, smartphone shipments here in the Philippines posted a 5.6% growth YoY as it reached 7.8 million units in 1H18. Moreover, it shows that the ultra-low-end devices still have the biggest market share in the country. 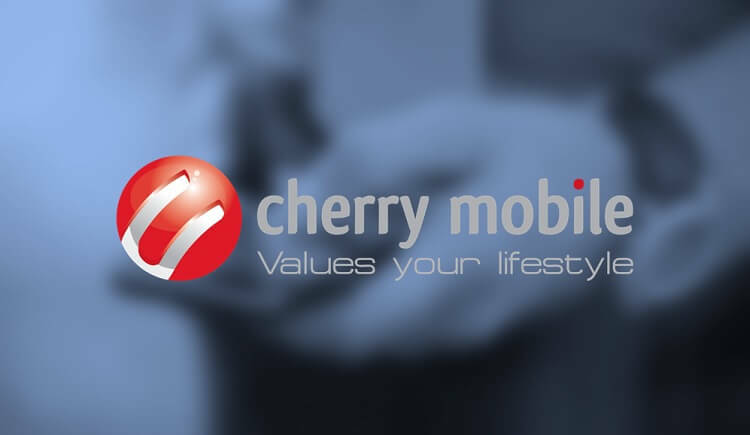 Cherry Mobile has battled out international mobile manufacturers, as it claimed the number one spot of the country’s top vendors in 1H18. The brand continues to lead the smartphone market in terms of unit market share, although it experienced a slight decline as it faces price competition with global brands and their strong marketing. Samsung comes next as it was able to strengthen its presence in most price points. To mention, it has the J and A series for low-end to midrange devices, and the S and Note smartphone line for the premium handsets. Through its strong marketing, Vivo climbed up to the third place through the launch of its affordable devices such as the Y71 and Y85. The X21 also caused a fierce impact to the brand. Meanwhile, OPPO dropped its ranking down to fourth place. On the other hand, IDC claimed that Huawei shows significant growth in the country, as the company increased its marketing strategy with noticeable in-store display in retail, online ads, and celebrity endorsements.